*Penny in the picture is used as size reference, it is not included. Suuuuper fast shipping!! 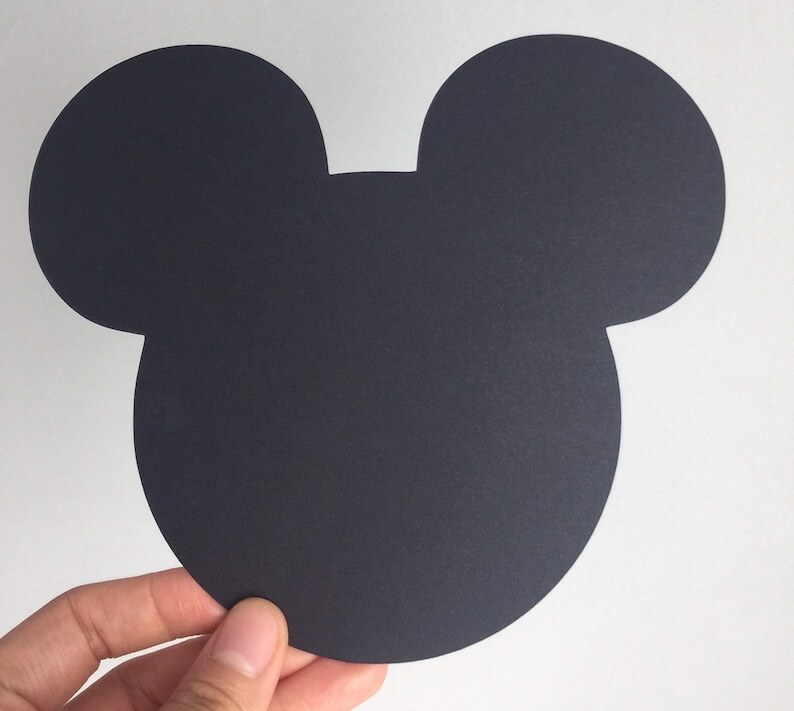 Mickey cut outs are PERFECT!! !Thank you.